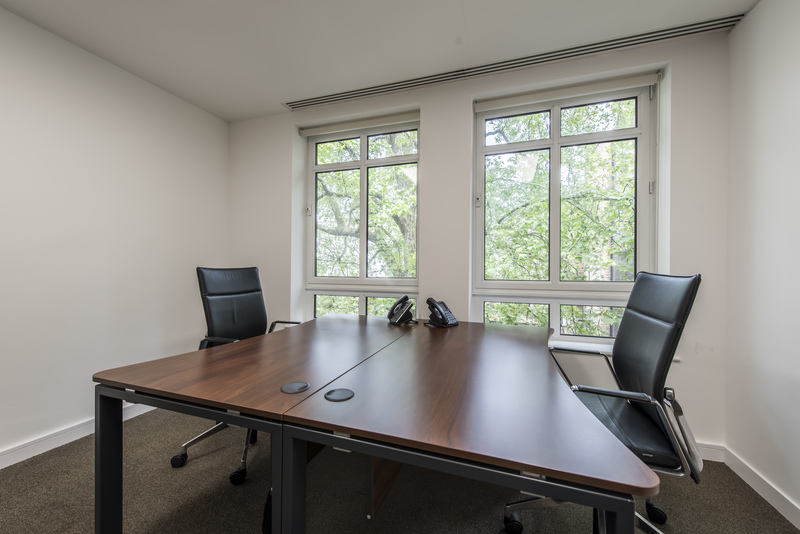 14 Curzon Street serviced offices, equipped with 30 fully furnished serviced office suites with a courtyard garden space to enjoy. 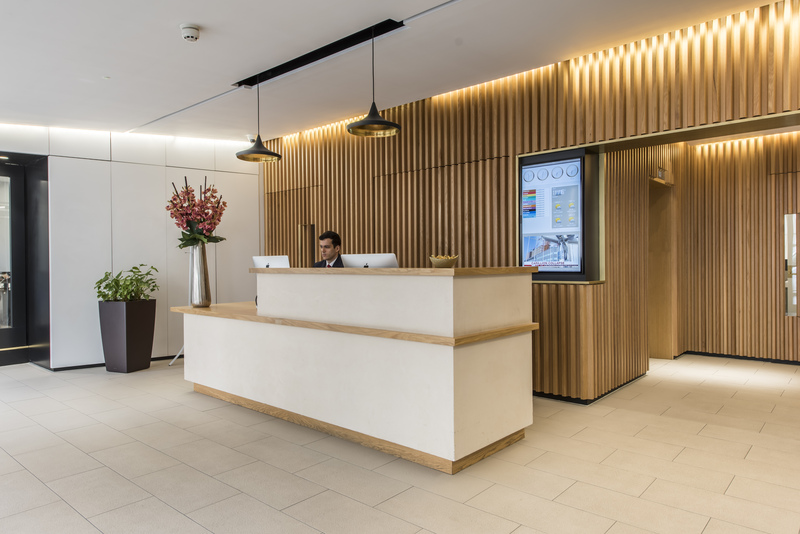 This contemporary styled building is located in the heart of Mayfair on Curzon Street which connects Berkeley Street with Park Lane. 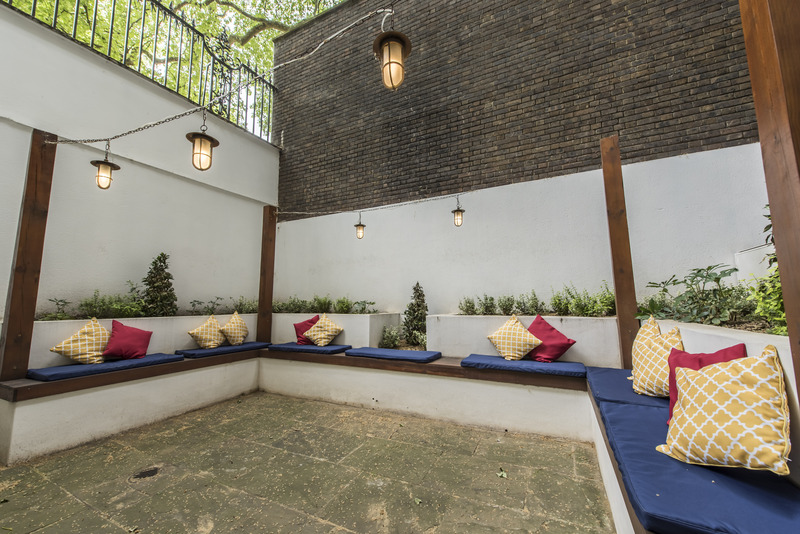 Residents here benefit from larger than average windows and a welcoming planted terrace. Prices are estimated by the office provider and may vary based on the package you require.